Ben Reiter is a senior writer for Sports Illustrated and for SI.com who has been with the magazine since 2004. 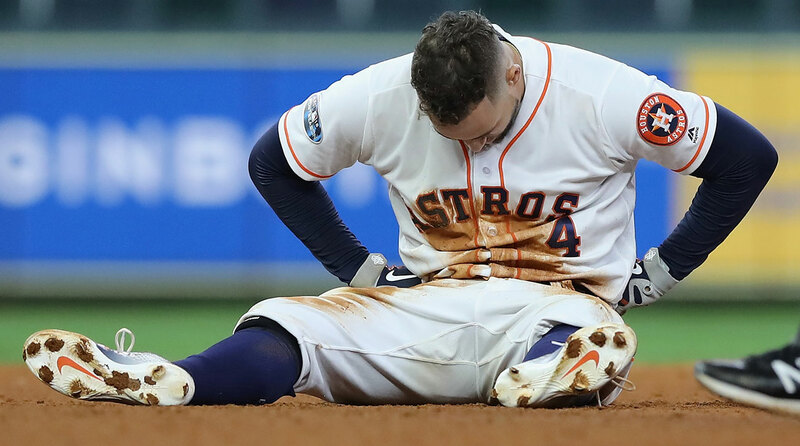 In 2014, an SI writer correctly predicted the 2017 Houston Astros would win the World Series. Making other predictions turned out to be much less fruitful. 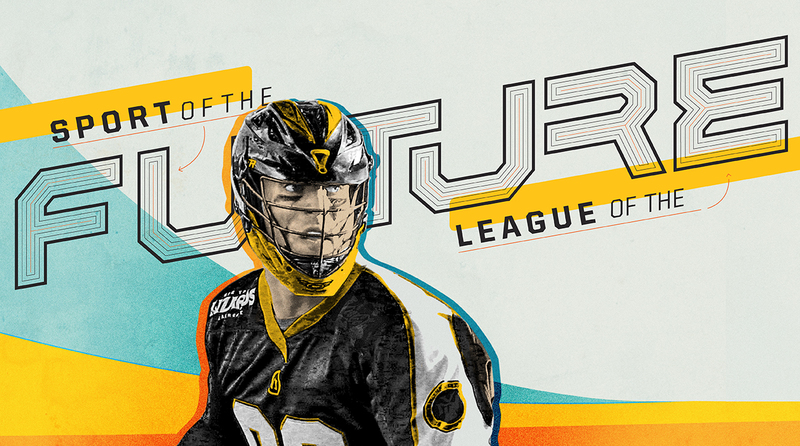 If lacrosse is the sport of the future, then Paul Rabil intends the Premier Lacrosse League to represent the league of the future. It's a talent-rich free agent market, so where is the best value outside of the top 50? Manny Machado didn't make things easy on himself, that's for sure. But he did what the Dodgers hoped he would when they acquired him. There was nothing too special about the start by Boston's Game 4 pitcher, but it was everything to the Red Sox. Our annual top 50 free-agent rankings are out, breaking down one of the most hyped free-agent classes in MLB history. Andrew Benintendi delivered an acrobatic catch in front of the Green Monster and drew a key walk in the Red Sox' World Series Game 2 win. 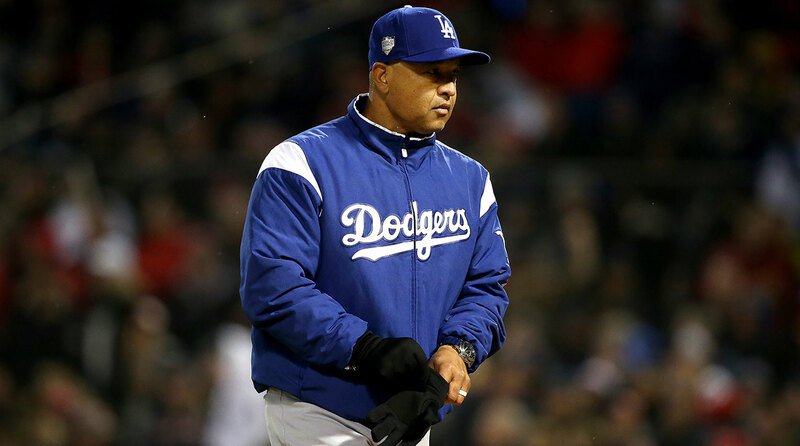 In defense of Dave Roberts, the Dodgers manager played his cards right in pulling Pedro Baez in a bind vs. Boston. Eduardo Nunez and the Rox Sox simply called his bluff, blowing Game 1 out of reach to take a 1-0 World Series lead.